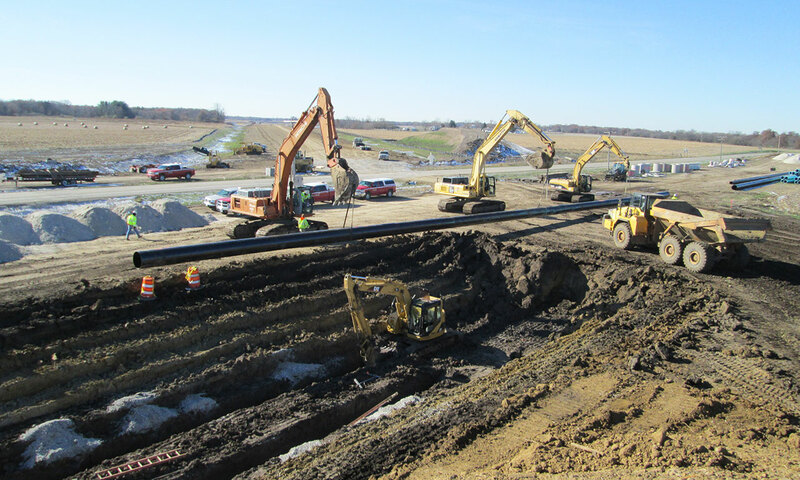 We are the leading sewer/water and underground contractor in Western Illinois. 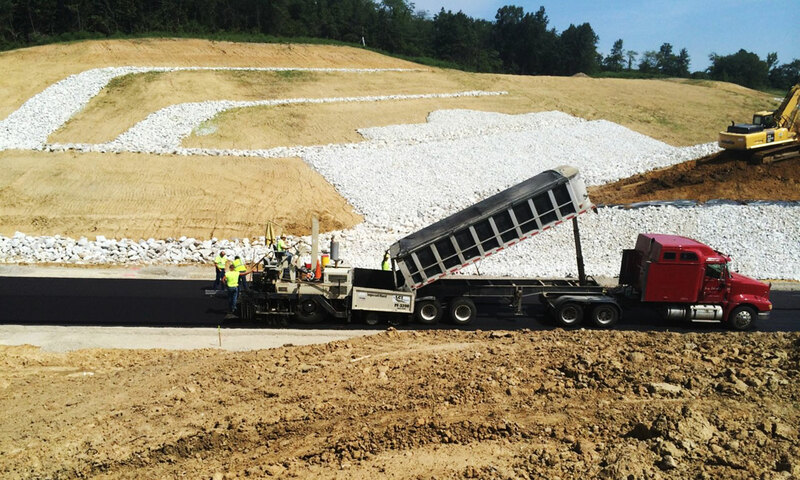 We specialize in all aspects of site development, from earthwork and site utilities, to foundations and paving. By self-performing this work, we have control from the beginning of your project. 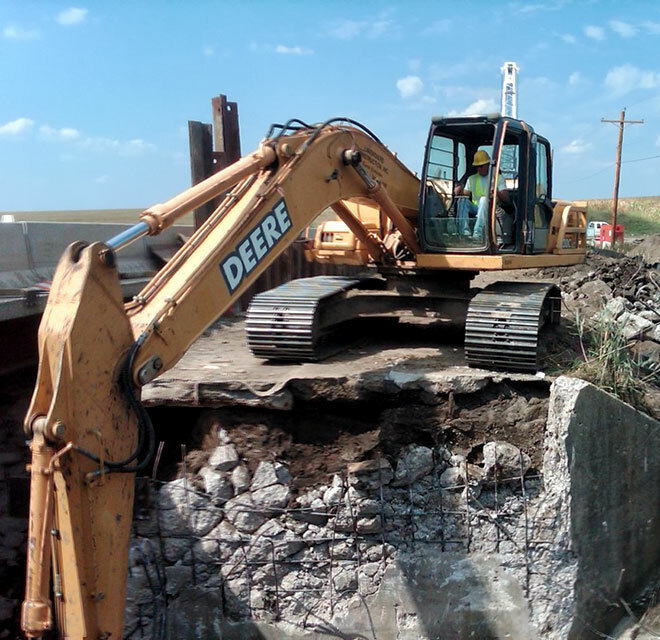 We are consistently competitive on hard-bid government and municipal projects. 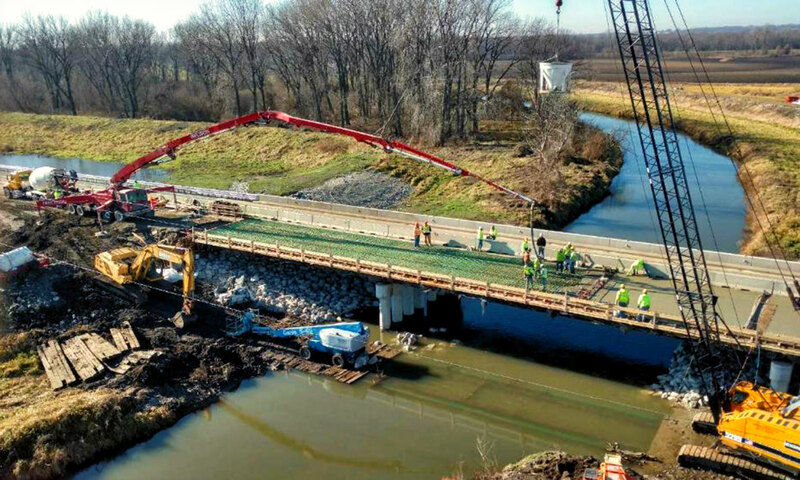 We have completed extensive award-winning projects for IDOT, US Army Corps of Engineers and multiple municipalities. I believe that Laverdiere Construction is one of the best General Contractors in Central Illinois. They were always very dependable, provide quality construction, managed sub-contractors very well and completed most projects ahead of schedule.